Maharashtra has joined Andhra Pradesh and Karnataka in examining the feasibility of deploying Virgin’s Hyperloop One as another means of high-speed transport. On Thursday, the Pune Metropolitan Region Development Authority signed a memorandum of understanding with entrepreneur Richard Branson’s Virgin to identify the potential route for the hyperloop. “Virgin Hyperloop One will work with its partners in the region and the PMRDA will help navigate the regulatory requirements and support the report with data. 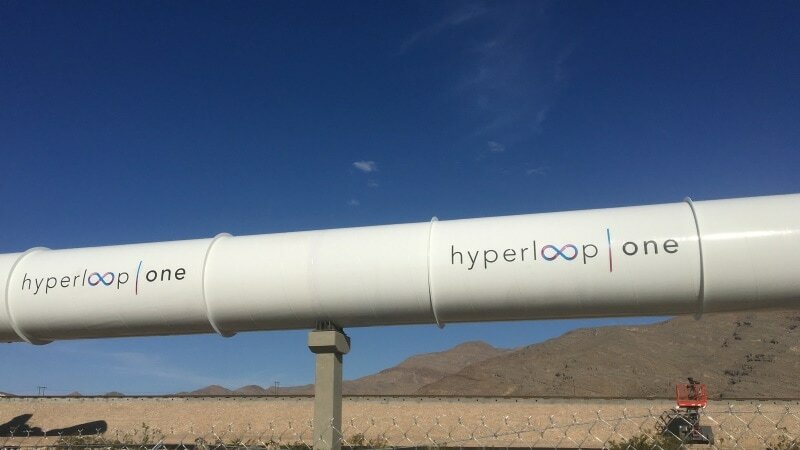 The preliminary study is intended to analyse the applicability and benefits of hyperloop technology, identify high priority routes within the state based on demand analysis and socio-economic benefits, and inform the Government of Maharashtra in any future decision to progress to the full project stage,” the company said in a statement. At the event where the MoU was signed, Chief Minister Devendra Fadnavis said the hyperloop had the potential to link India’s first and seventh most populous cities. The Chief Minister also suggested that the company examined the feasibility of connecting Nagpur with Mumbai and Pune via the hyperloop. “To coincide with the Digital India initiative and the pivotal role that technology will play in it, Virgin Hyperloop One can be a key facilitator,” said Nick Earle, SVP Global Field Operations, Virgin Hyperloop One. According to the company, the hyperloop consists of capsule-like vehicles that pass through a pressurised tube at very high speed using magnetic levitation. However, the hyperloop is still undergoing trials around the world and has not been rolled in actual working condition. The company has also signed a MOU with the Government of Karnataka to connect Bengaluru to the growing industrial centers around it. Initially, talks were on for connecting the major metros of the country i.e. Delhi-Mumbai, Bangalore-Thiruvananthapuram, Chennai-Bangalore, Mumbai-Chennai and also the ports. That would reduce travel time from Mumbai to Delhi to 60 minutes and Mumbai-Chennai to 30 minutes.